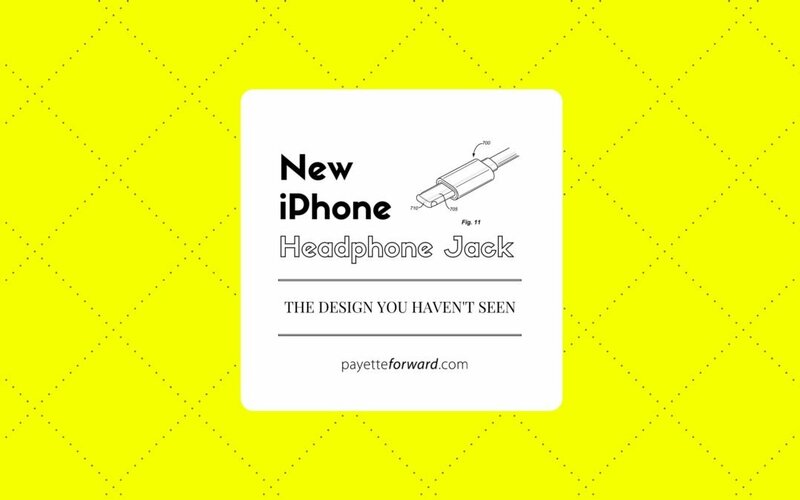 New iPhone Headphone Jack: The Design You Haven't Seen! 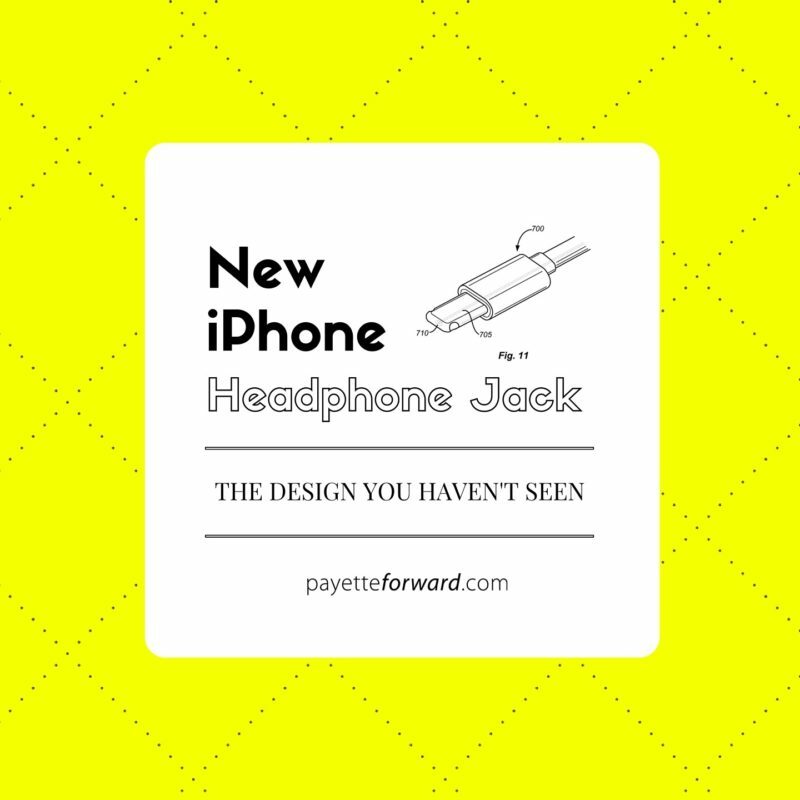 You are at:Home»iPhone»New iPhone Headphone Jack: The Design You Haven’t Seen! Apple isn’t afraid to throw away ubiquitous technology to make way for thinner devices. In 2008, Apple ditched the DVD drive on the MacBook Air. 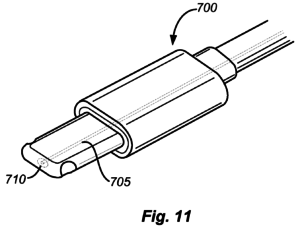 In 2012, Apple nixed the 30-pin dock connector cable when they released the iPhone 5 with the Lightning cable – but they sold an adapter. Rumors about a new, smaller iPhone headphone jack have been circulating for months. In my opinion, it’s not a matter of whether Apple will release a new headphone jack – it’s a matter of when. 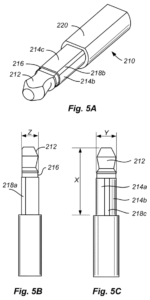 Last year, several websites released images from an Apple patent for a smaller, D-shaped headphone jack (shown here). 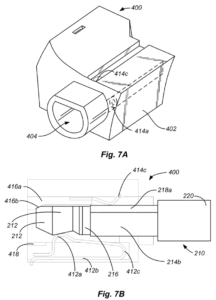 I did some digging and discovered that less than one month later, Apple filed a second patent for a new headphone jack that looks a lot more “Apple” than the images you may have already seen. In this article, I’ll cover the three possibilities for the future of iPhone headphone jacks as I see them: The D-shaped connector you’ve probably seen, the Dual orientation connector with side contacts you probably haven’t seen, and getting rid of the headphone jack altogether. Apple’s patent for a D-shaped headphone jack was widely reported upon last year, with many experts speculating that the iPhone 7 will feature this design. 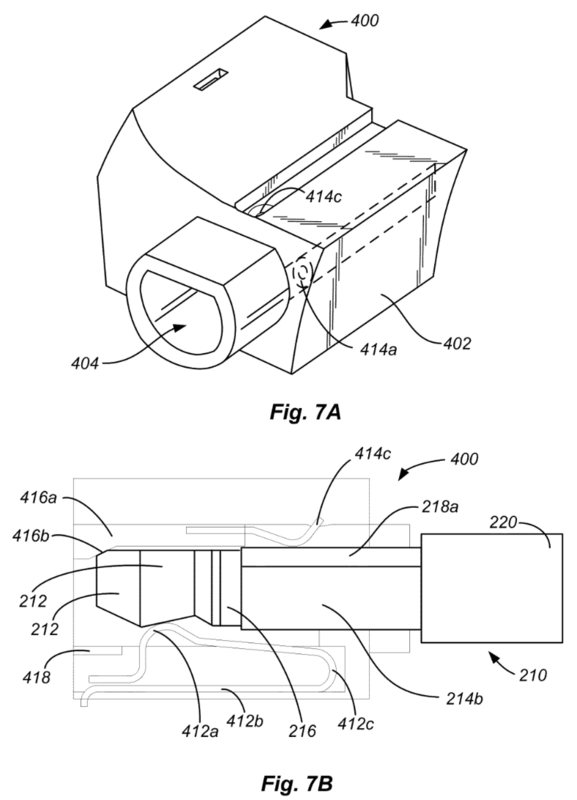 In the patent, Apple takes the headphone jack we all know and love, and cuts it in half. This doesn’t feel very “Apple” to me. I’ve never seen Apple take a current piece of technology and simply cut it in half. Perhaps more importantly, it’s ugly. Apple doesn’t do ugly. 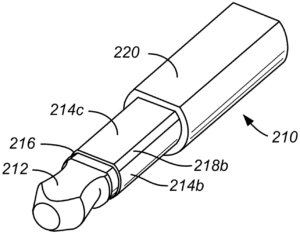 On the next page, I’ll show you the second Apple patent I mentioned. It’s for a dual-orientation headphone jack, and the design looks very familiar. Previous ArticleIs Closing iPhone Apps A Bad Idea? No, And Here’s Why. Next Article Should I Enable Wi-Fi Calling On My iPhone? Yes! Here’s Why.